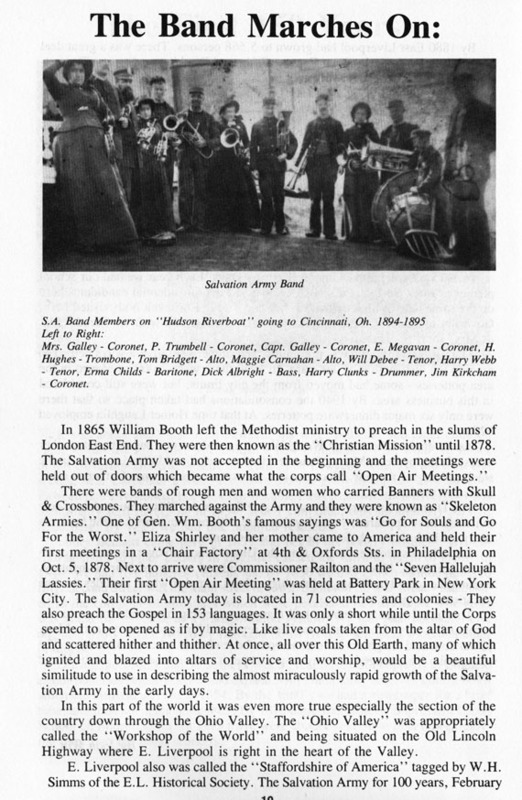 The above Picture is from Dr. Birket's Magic Lantern Slides and is #93. 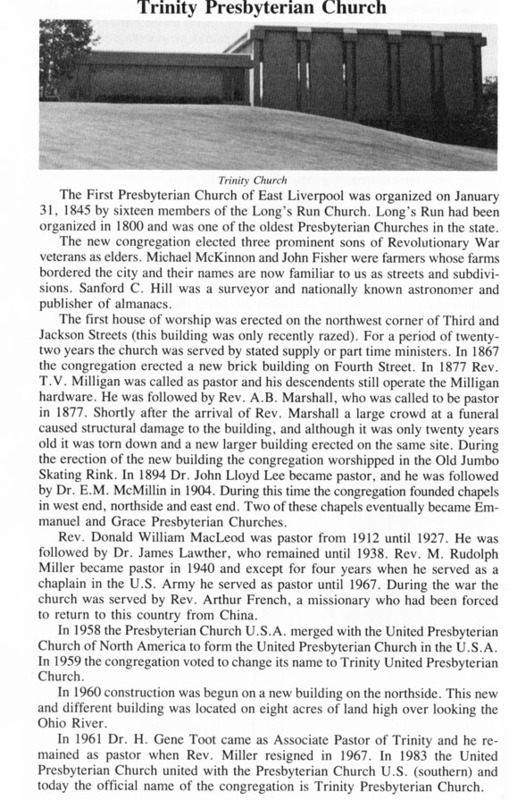 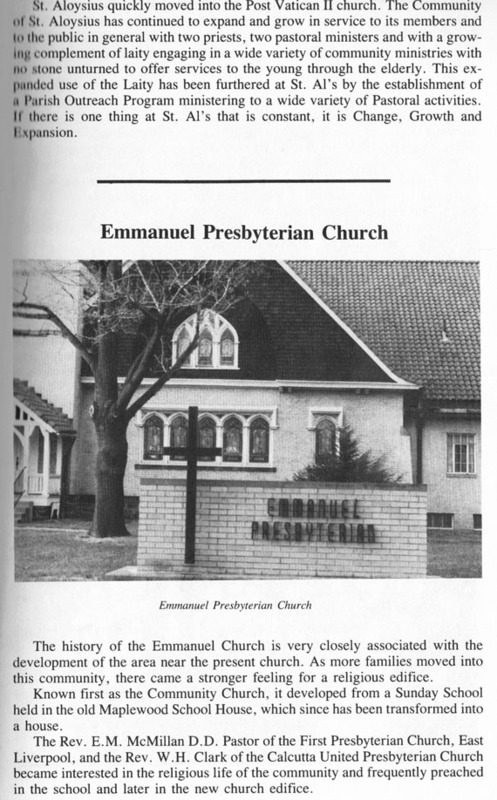 The First Presbyterian Church was located at the Northeast Corner of East 4th Street and Mulberry Alley. 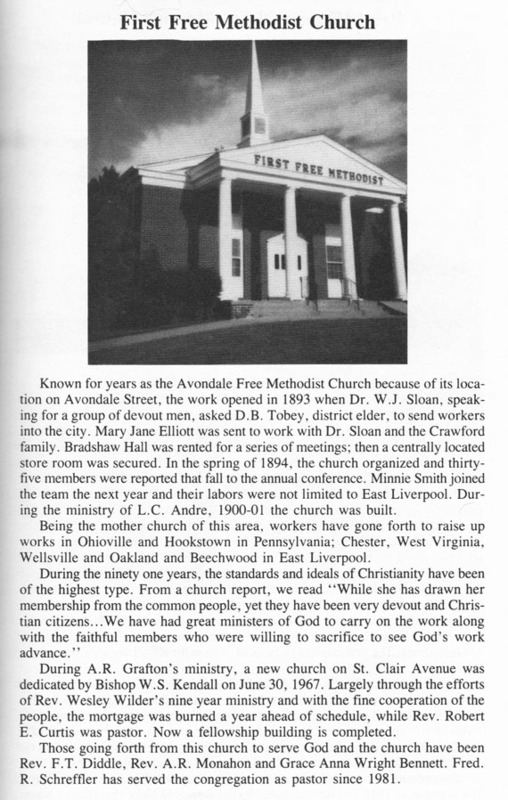 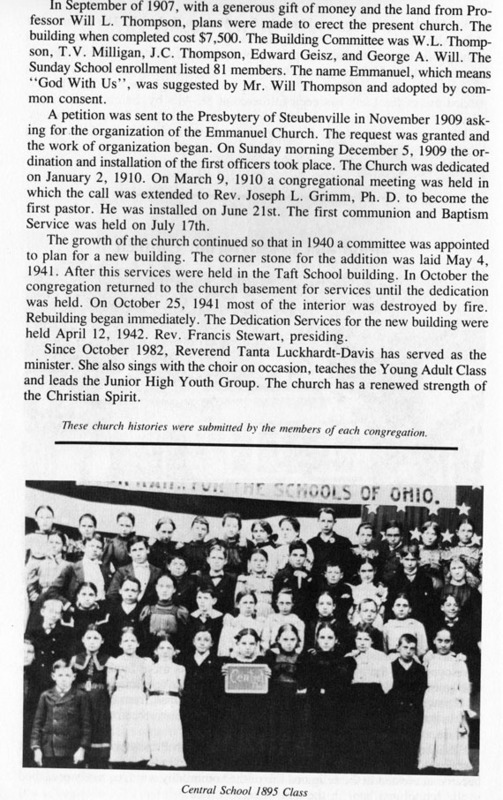 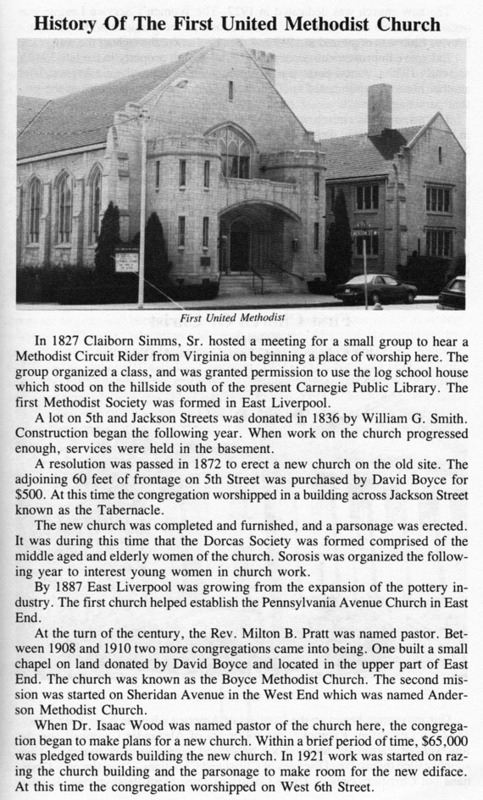 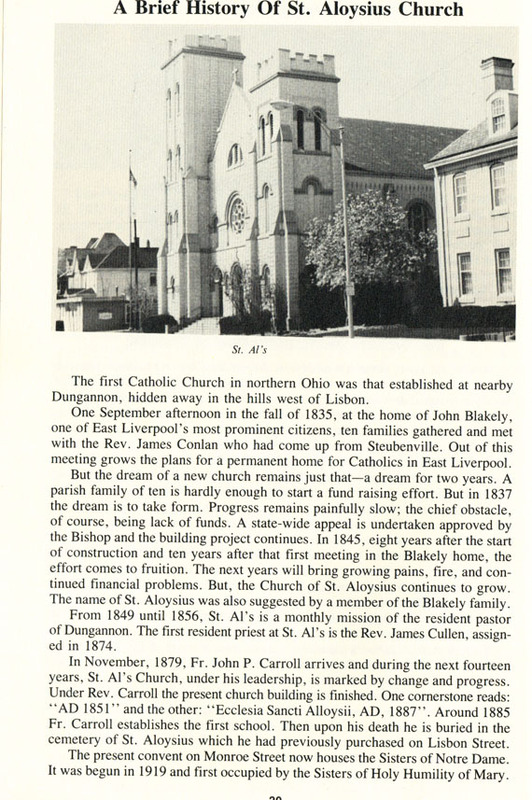 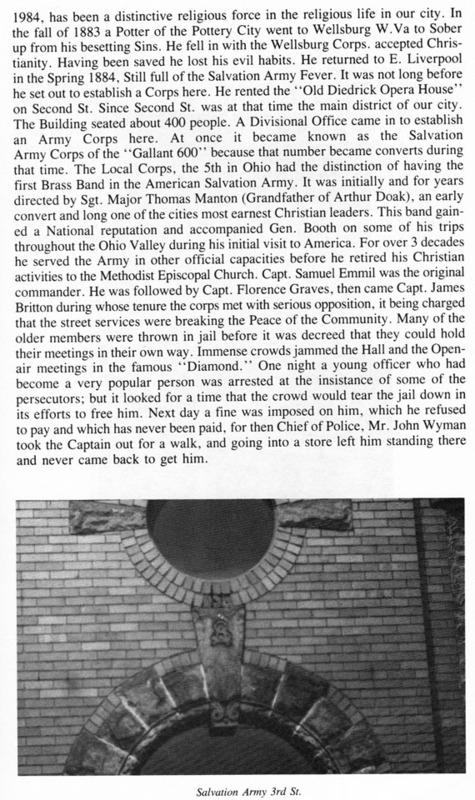 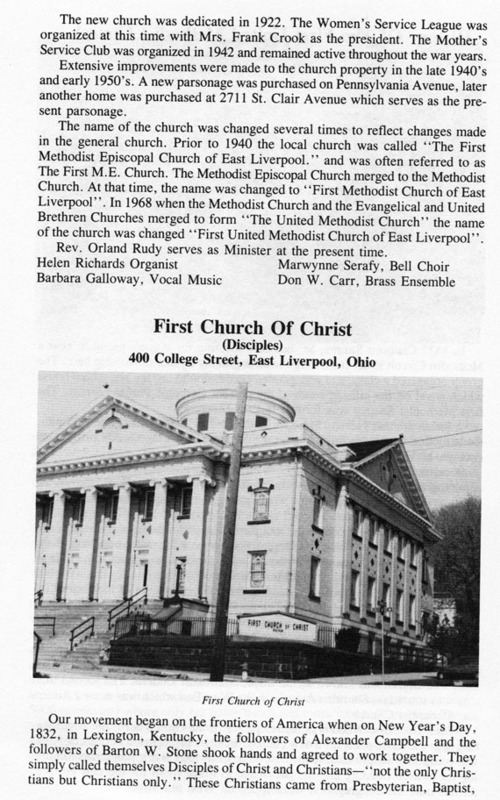 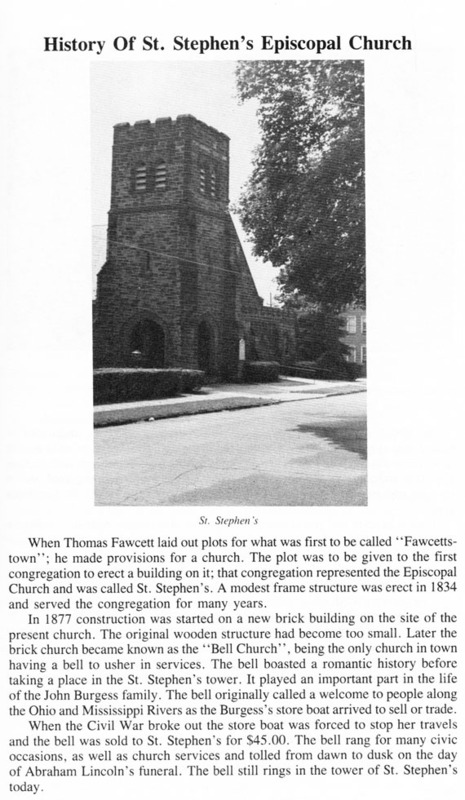 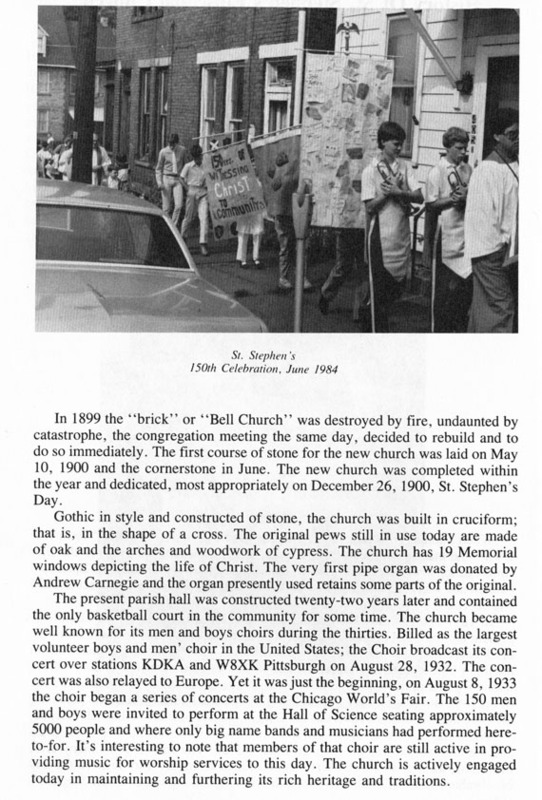 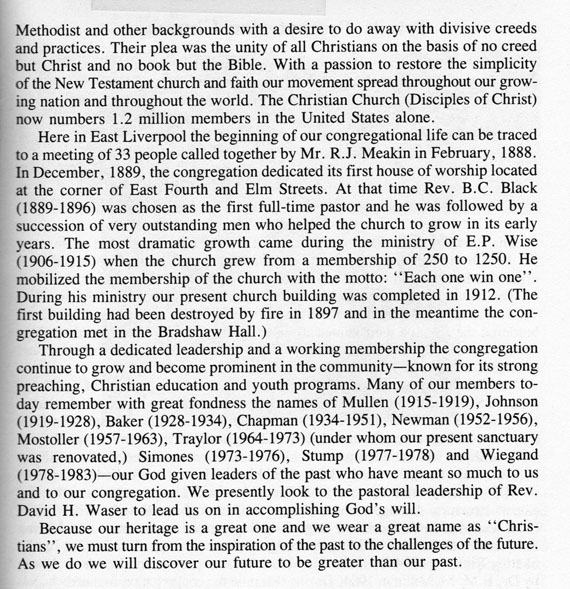 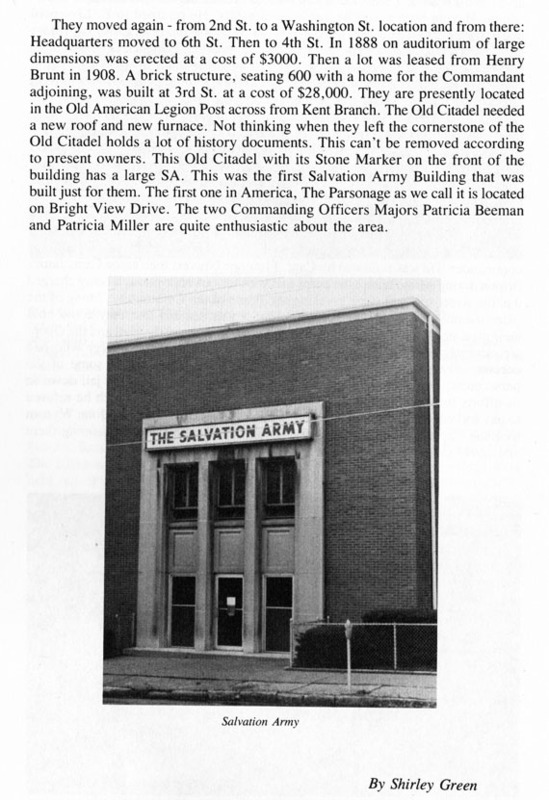 These articles above originally appeared in the Sesquicentennial 1834-1984, East Liverpool, Ohio Booklet.